It’s no secret that cats rule on the Internet! I googled cats and got 113 million results. From the sour scowl of grumpy cat to the cute kittens who rule on YouTube, it’s cats, cats, cats as far as the web can see. When you’ve tired of watching videos of cats hiding in boxes, cats cuddling with dogs and the most gallant of cats saving a little boy from a dog attack (as if you could get tired of it! ), you can dial down tech time and get artsy with your child. Dr. Seuss’s “The Cat in the Hat” is a childhood favorite. After reading the book to your mini Monet, spark her creativity with a multi-media project. Of my many art obsessions, setting up an all-out artbuffet for kids is probably at the top. 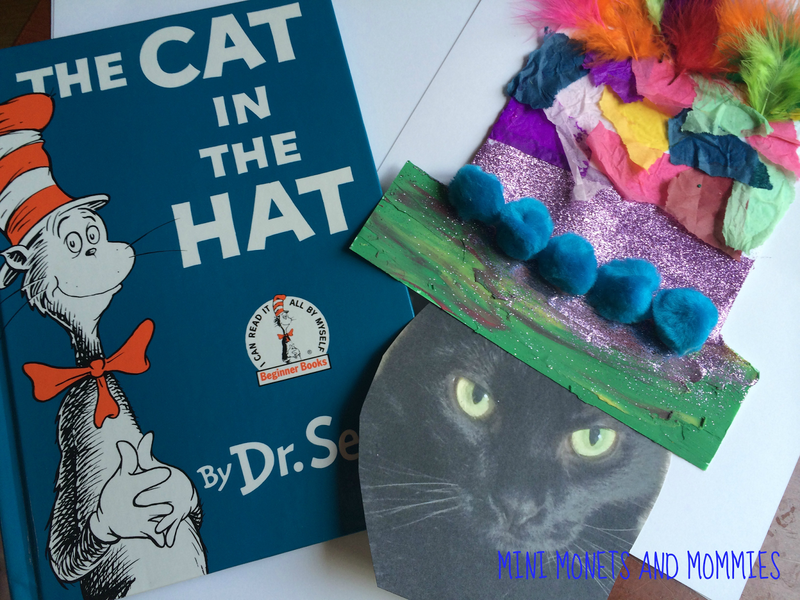 If your child isn’t exactly thrilled to make the same old red and white striped “Cat” hat, this process-based activity allows her to use as many different materials and techniques as she wants to explore. She’ll literally make a cat in a hat, printing a photo from your camera or downloading one off the web, and dressing up its hat anyway imaginative way that she wants. · A 5x7-inch or larger close-up photo of a cat’s face- I used a picture of my own little Izzy (who was less than thrilled to be my model). If you don’t have your own feline friend, print one that you find online. · Assorted artsy odds and ends- You can choose whatever you want for this project. I chose pom poms, tissue paper and modeling clay. You can add in anything else that you want. 1. Print the photo. 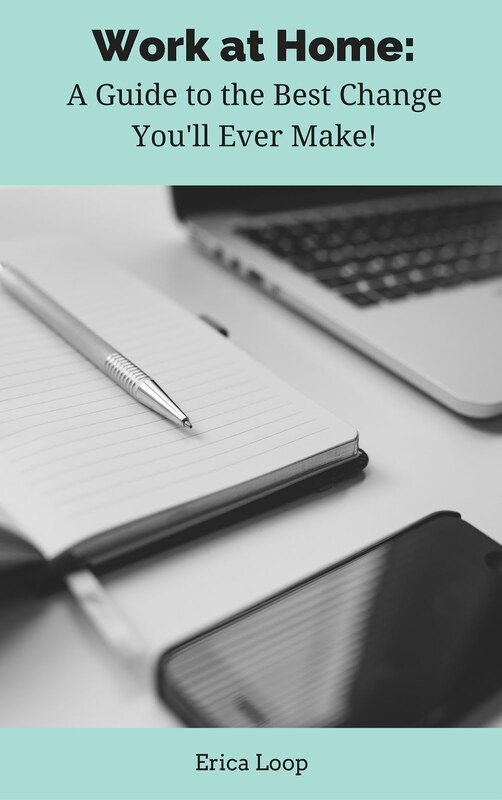 Use card stock or matte photo paper. 2. Cut the cat’s face out. It should be at least the size of your child’s hand. 3. Draw a hat onto a piece of card stock. Your child can make the “Cat’s” heat from the book or any other shape that she wants. 4. Decorate the hat. Give your child a selection of art options. Try finger painting with clay (she can pull modeling clay across the paper, squishing it in – similar to a finger painting motion), add glitter or craft sand to glue, glue on feathers, create a tissue paper collage, paint, use markers, use crayons, glue on pom poms or try any other process that you offer. 5. When the hat dries, glue it to the top of the cat picture. 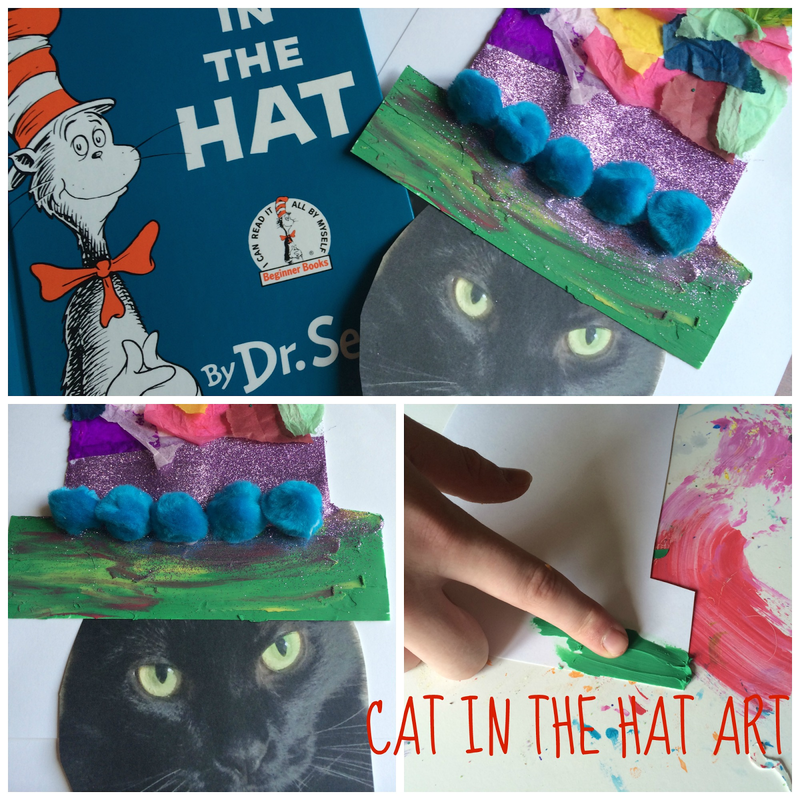 Now your child has her very own “Cat in the Hat”! Are you looking for more animal art ideas? Check out and follow my Pinterest board! Follow Mini Monets and Mommies's board Animal Art for Kids on Pinterest.